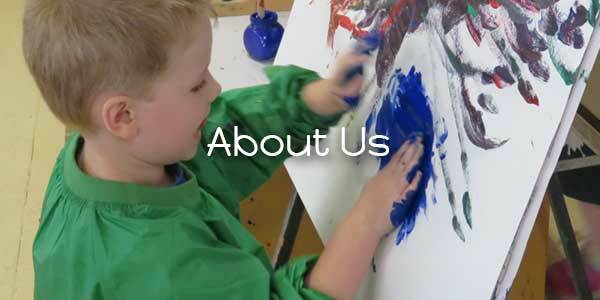 Park Orchards Kindergarten is located in a beautiful bush setting within the community of Park Orchards. We are a community based Kindergarten managed by a volunteer Committee of Management. Our large indoor environment offers children a wide range of experiences, which engage the senses and provide for a range of learning styles. 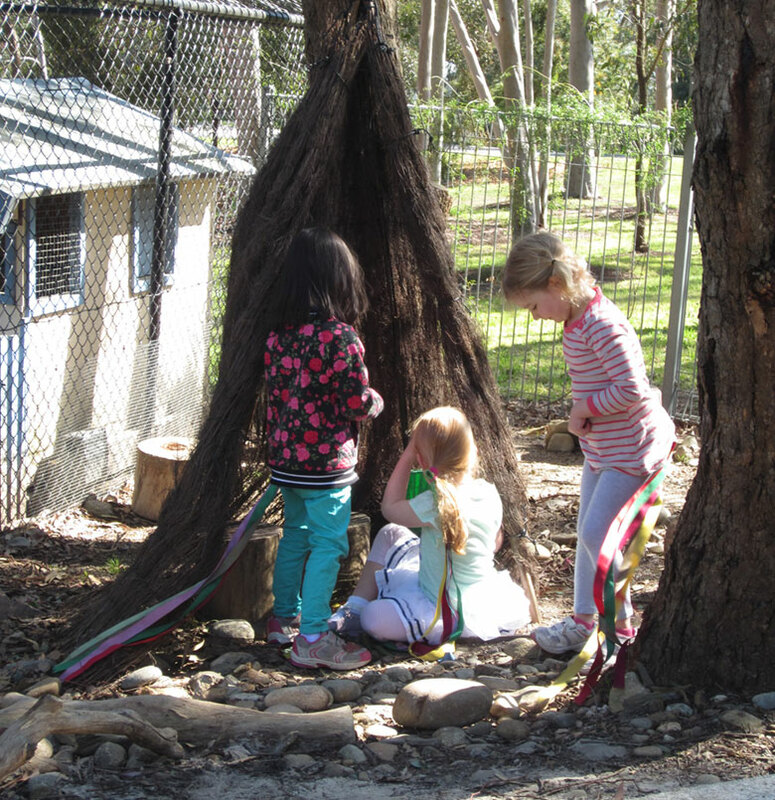 Our extensive outdoor learning space gives children endless opportunities to explore the beautiful natural environment. As one of the first Kindergartens to be assessed under the National Quality Framework (NQF), we received an overall rating of Exceeding the National Standard. The Kindergarten began operating in 1965 and celebrated its 50th anniversary in 2015, with current, past and future families and kinder teachers attending a wonderful celebration.